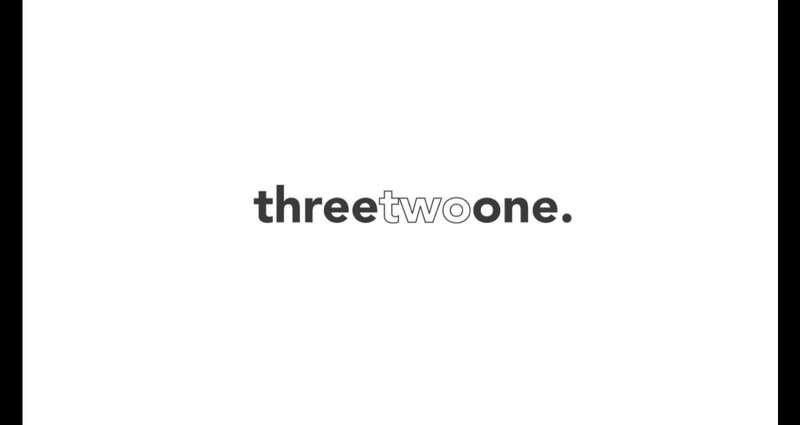 'Connect to Care' is a brain child of Threetwoone, a hypothetical agency created during the 2018 Creative Boot Camp Miami. This presentation won first place. 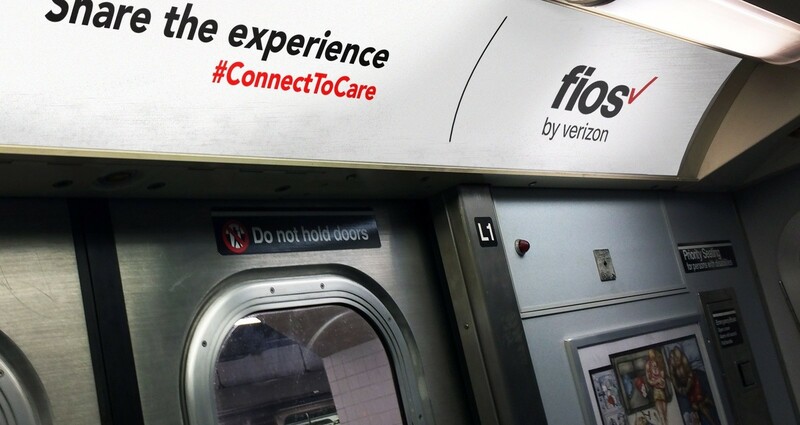 The objective was to convince New York families that they need and deserve Verizon FIOS in their home. The challenge was working with new team members to produce the best campaign out of five teams during the five day Creative Boot Camp.